Friday April 18th will mark the start of the Spring Fest weekend, a part of the RFL of SL activities occurring this season. The three-day event will include DJs, live entertainers, and a range of activities organised and run by RFL of SL fundraising teams. 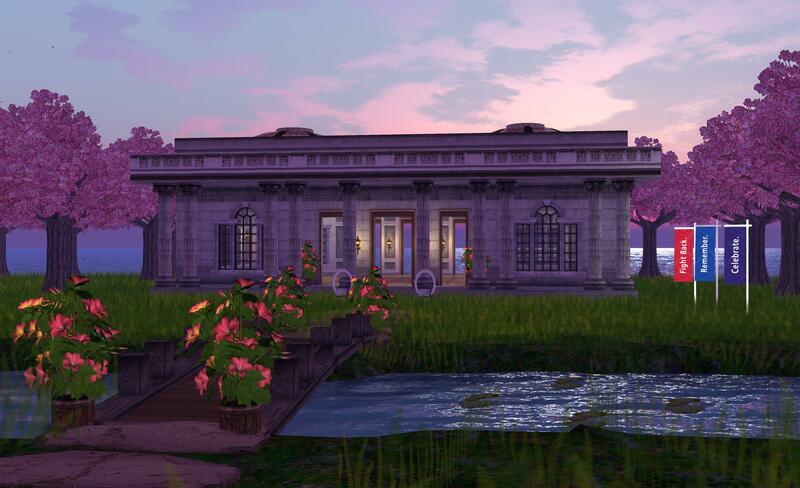 Join the awesome teams of Relay For LIfe of Second Life for three days of fun-filled spring activities and relay fundraising! Activities include live djs, a carnival, live performances, 7Seas Fishing, and Bumper Boats! 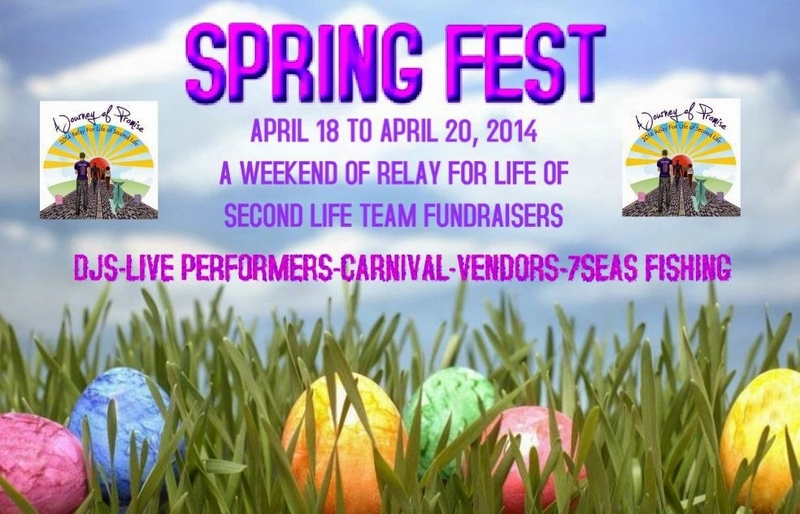 Spring Fest is made possible by The Relay Rockers, who are celebrating their 10th year of relaying in Second Life. 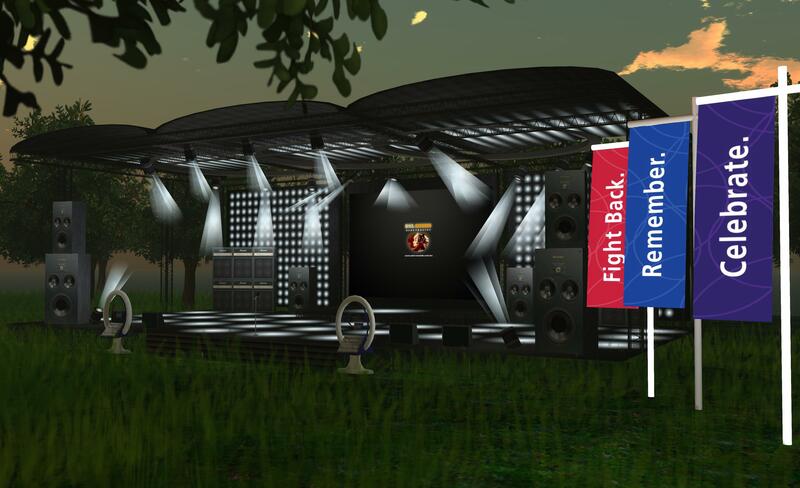 The event is organized by the Team Information Processing & Encouragement Area of the 2014 Relay For Life of Second Life Committee. Spring Fest will open to the public on April 18, 2014. Please come out and fundraise with us! The full schedule for the weekend can be found at the Spring Fest website, which also provides more information on the weekend. Those wishing to contact the organisers can do so here or in-world via Jessii2009 Warrhol or Johannes1977 Resident.